The new Apple HomePod is impressive. And the short film produced to introduce the Apple HomePod below is captivating…an absolute must see. If you are ready for a personal assistant in the form of a speaker that quickly fulfills your wishes, this beautiful little fixture is the innovation you’ve been waiting for. This is one smart pod. 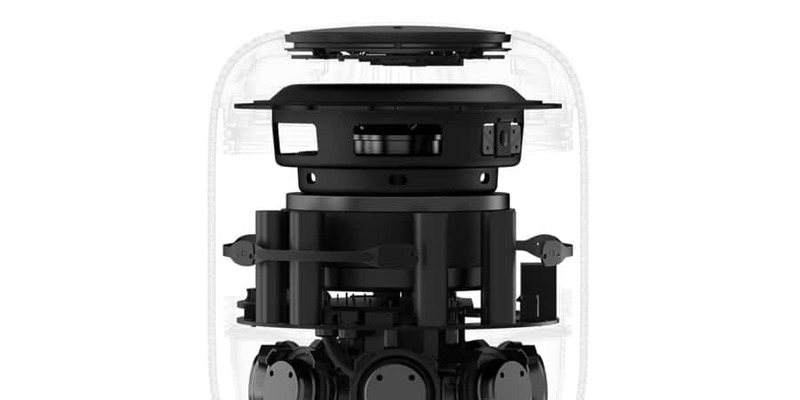 “An Apple-designed A8 chip orchestrates all the remarkable audio innovations inside HomePod.” It is equipped with 6 microphones, advanced signal processing, and noise cancellation technology. You can use your inside voice, speaking at the volume you would use in everyday conversation. 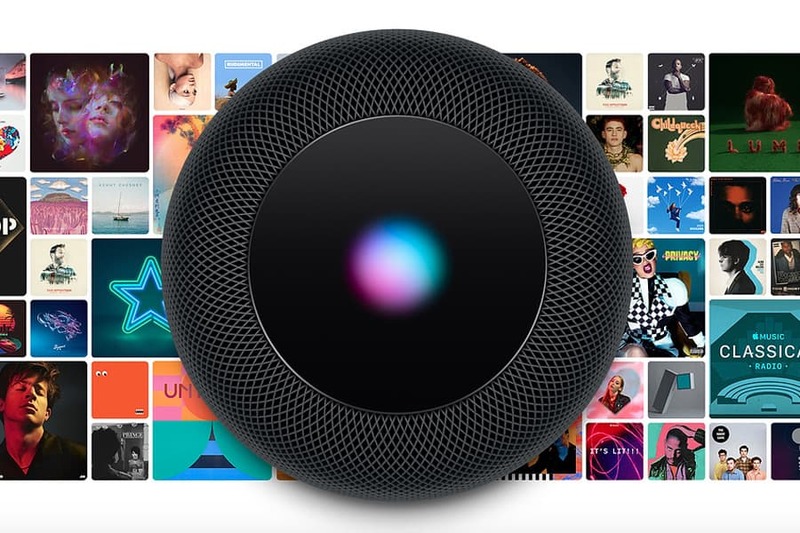 It hears you even when ambient sound is streaming through with “…advanced signal processing so Siri can hear you over the music.” HomePod encrypts your commands so they are sent anonymously to Apple servers. It is not tied to your Apple ID, so your identity and information are protected. Your HomePod is sworn to secrecy. Apple HomePod is a way to complete tasks, hands-free while enjoying your home environment. Siri is your personal information hub. Find grocery stores, coffee shops, barber shops, and spas. Use Siri to make an appointment. Check train and theater schedules. Get weather updates, send a text, and plan your whole day or even an entire vacation. “Hey Siri, how many grams are in a tablespoon?” Because Siri can even help out in the kitchen. HomePod allows you to command your home remotely before you even arrive. 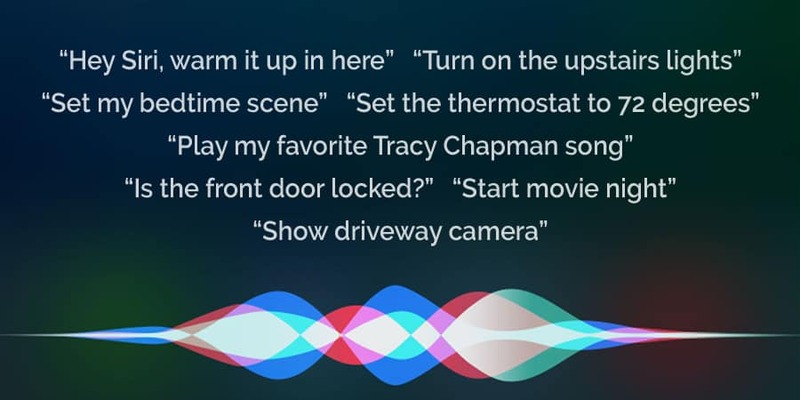 Siri and your automated systems will have your environment just the way you like it. Disarm your security system, open the garage door, turn on a playlist, adjust the lights and thermostat. You can even start your shower from your car, so it is ready and at at the perfect temperature when you walk in. “Real-time studio-level processing that maximizes the bass while minimizing distortion. Buffering that’s even faster than real time. And upmixing of both direct and ambient audio. You get amazing sound, every single time.” HomePod can deliver an endless amount of song choices. Anything available on iTunes is fair game, and it learns your preferences as you comment on the music it plays. The woofer is at the top of the speaker, facing upward, so the base is perfect even at a low volume. HomePod’s technology delivers hi-fidelity, all-encompassing sound rich with precision. A perfect adornment for any shelf, the pod body stands just under seven inches tall, sporting a design that is both fierce and functional. Dressed in a thin seamless layer of mesh fabric, the pod is “…virtually transparent to the sound waves passing through it.” It comes in space gray and bright white, sure to blend in stylishly in any room. If you would like to learn more about smart-home automation, feel free to connect with us. We will be happy to schedule a demo with you.